Bones are living, growing tissues. What are they made of and how do they develop from young to old? 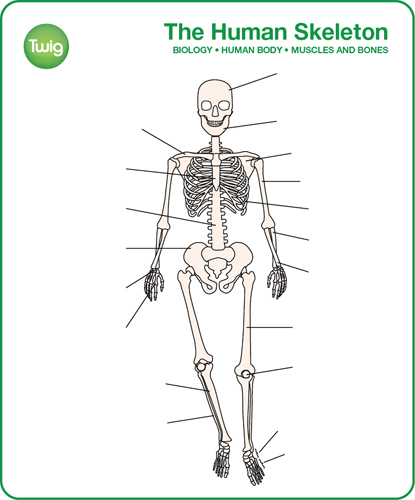 Bones support the body and protect vital organs. When you are born you have around 300 bones, which fuse to form the adult skeleton made up of 200 bones. 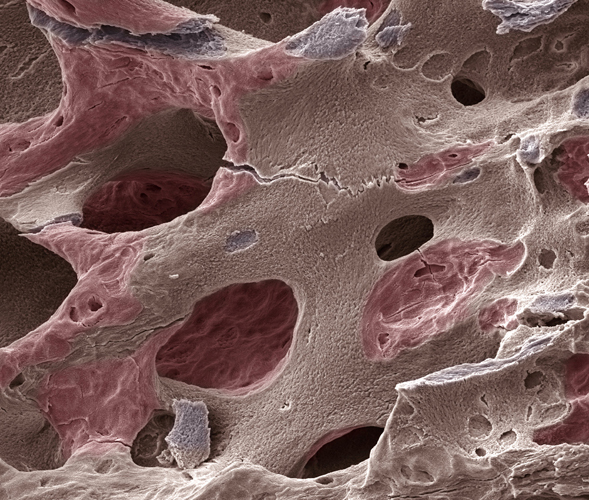 Bones contain blood vessels, nerve cells and living bone cells called osteocytes. The outer, hard framework of bones is made of phosphorus and calcium. Without your skeleton your body would be like jelly. 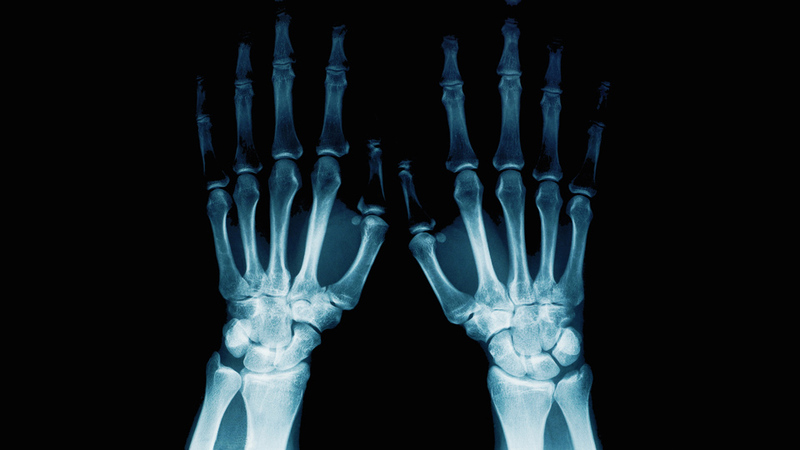 Your bones support your body and protect your vital organs. When you were born, you had around 300 bones. But as you grow up, some of your bones fuse together, so by the time you're an adult you've more like 200 bones. 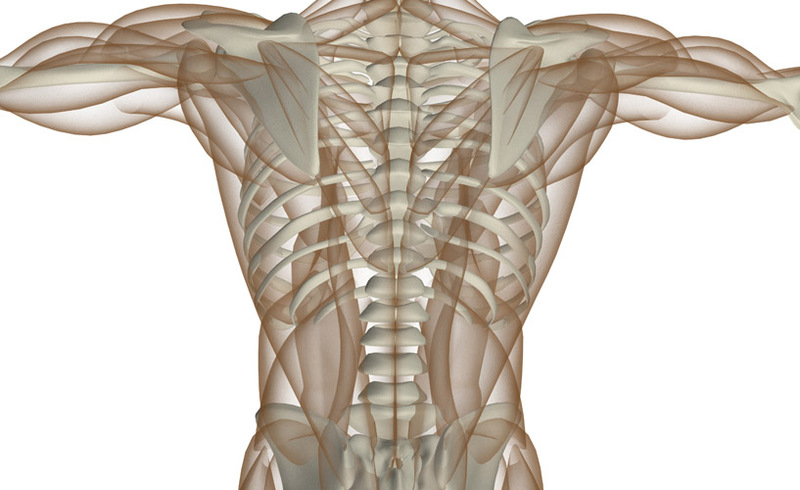 Your bones are actually organs, and although they don't contract like your muscles do, they are very much alive. They are growing, living tissue, which is constantly renewed throughout your life. 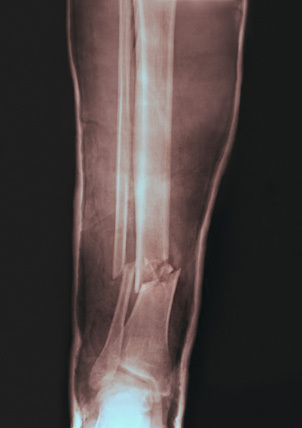 Over a period of about seven years, each bone in your body is slowly and completely replaced. Your bones contain blood vessels, nerve cells, and living bone cells called osteocytes. These are held together by a framework of hard, non-living material, containing calcium and phosphorus. Bone tissue can also change and adapt with use. 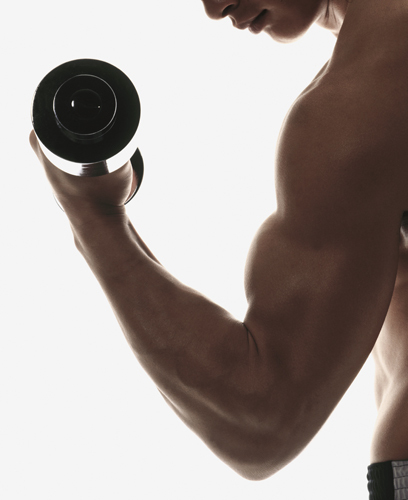 If you play a lot of squash, the bones in your hitting arm will grow to be larger and stronger. 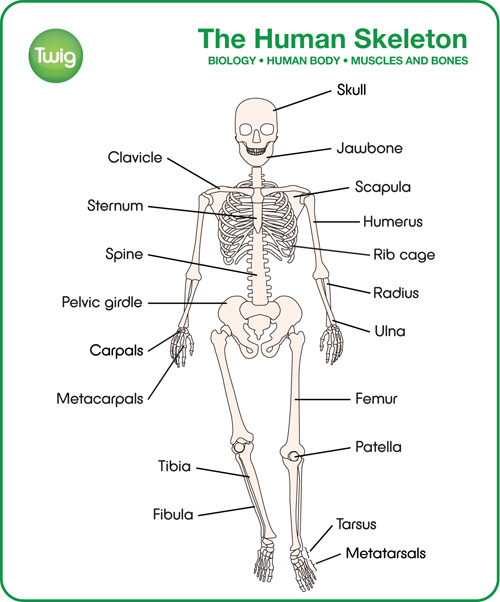 You have many different shapes of bone in your body, specialised for different functions. The spine is made up of 26 bones shaped like rings. 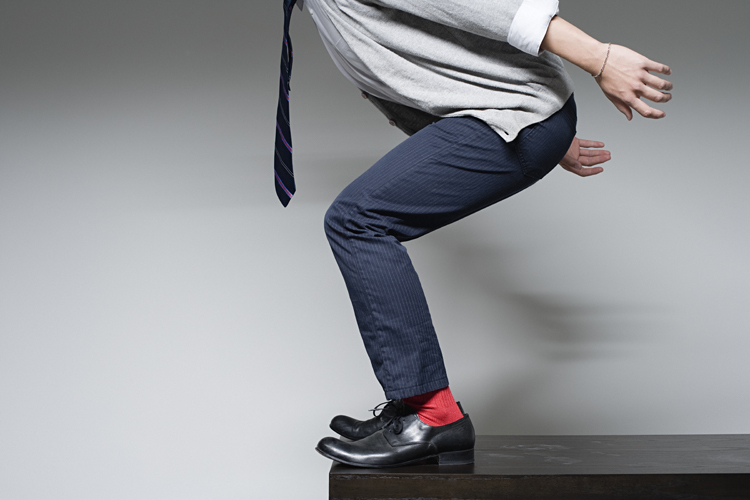 They hold your body upright, allow you to twist and bend, and protect the important nerves in your spinal cord. Your skull is made up of different bones that protect your brain and make up the structure of your face. And are the only things left, long after the rest is gone.